We love building fires in our firepit int the backyard. In the summer when you have friends or family over it is always fun to hang out in the backyard with a couple of beers around the fire! Adam always builds the fire and if it isn’t a fast starting fire or if he has any problems he always pulls out the classic “lighter fluid” which I hate! It scares the crap out of me when he douces the wood and pit with fluid and then throws a match! Whommmmp! Instant large flames! Scary big! He does this when we are camping too, but in the backyard? Really!?! I am so excited to have seen these great toilet paper roll firestarters and want to share with everyone! They work ahhh-mazing and rock a fire for sure! So easy, so simple, so ingenius! Not to mention totally frugal and they don’t cost a dime! Save all of your empty toilet paper cardboard rolls, all of them because I have other ways to use them too that I will be sharing later! But first, back to the firestarters. Now, this so difficult! High level difficulty for sure, you may also need supervision! Haha. 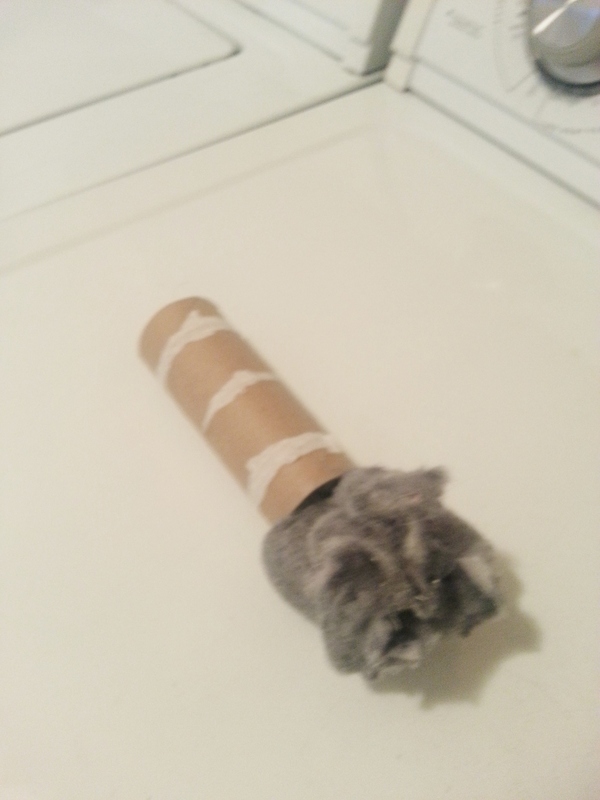 Take your empty cardboard toilet paper roll, and stuff it full with dryer lint. 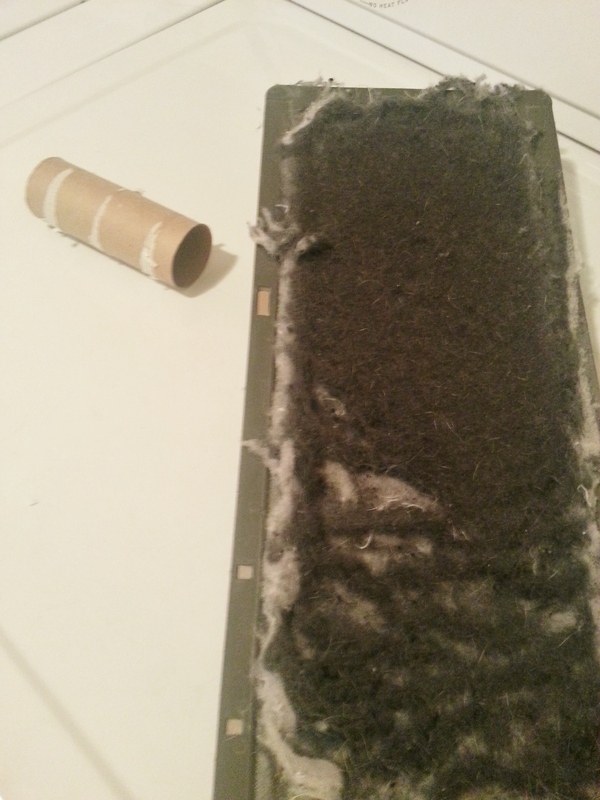 Yep, directly from your dryer lint catcher. My lint catcher is quite full isn’t it! Take the lint and roll it up tight. 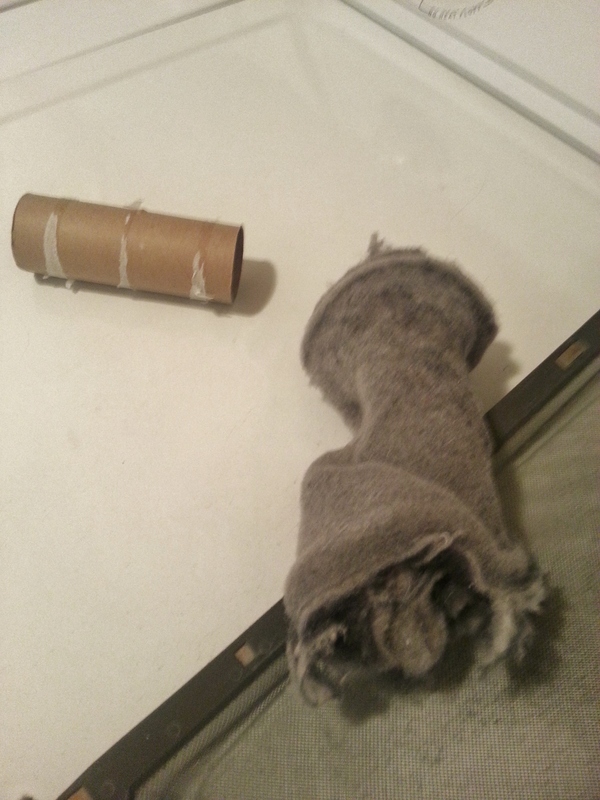 You will want to just shove it all in one roll, one dryer lint “full” per toilet paper roll. I just keep a bag to collect all toilet paper rolls in the bathroom because there’s no point wasting it when you can use it for these little gems or other crafts! Store the fire starters for easy access when having fires at your home or camping. Grab the marshmallows and lets have a fire!! My backyard firepit. Good times! Posted on May 8, 2013, in Frugalness and tagged backyard, camping, cardboard, dryer, Fire pit, firepit, firestarter, frugal, leanns tastes, light, lint, money saver, starter, toilet paper roll. Bookmark the permalink. 3 Comments. Photoshopped….it’s not! 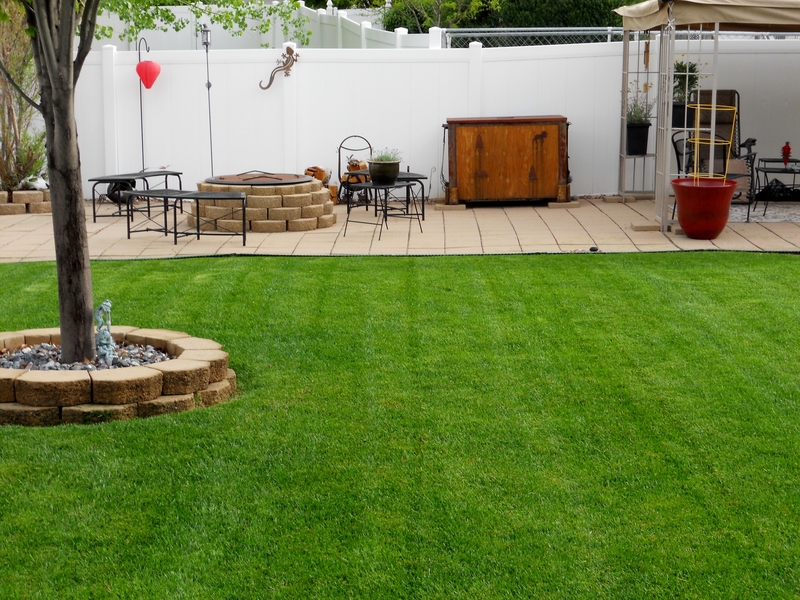 lol, if only it were that easy 🙂 just a lot of fertilizer and care. Thanks! I have never been a big fan of toilet paper roll crafts (something about unwashed hands touching the roll. 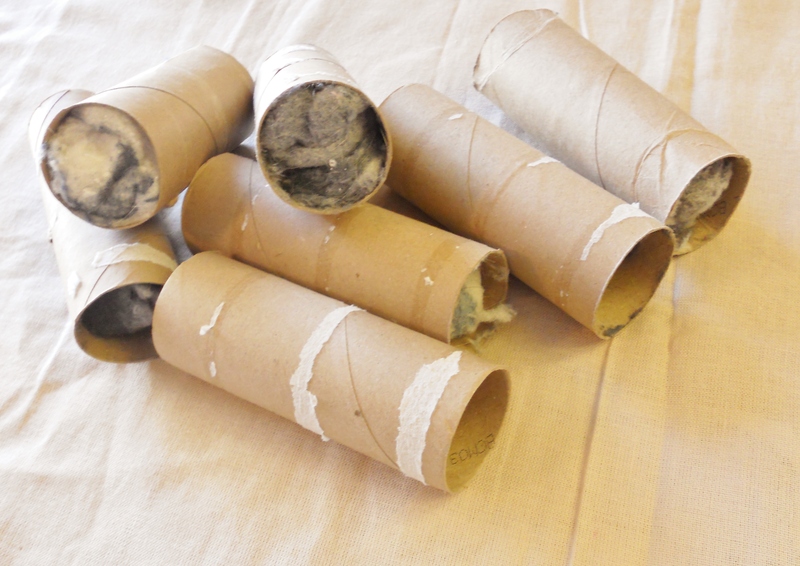 lol) but, hey, instead of recycling here is an excellent way to utilize your old empty cardboard toilet paper rolls. As to the germs on the toilet paper roll, doesn’t fire kill germs? It’s worth a shot. Clean Eating Pancakes or Crepes? Yummy is What I Call Them!